When dedicating yourself to a solution, you often wind up discovering a new problem to solve. 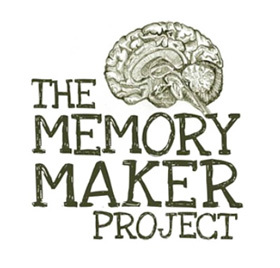 Memory Maker Project is an arts, culture, and advocacy program for people with memory loss throughout the Southern Tier. 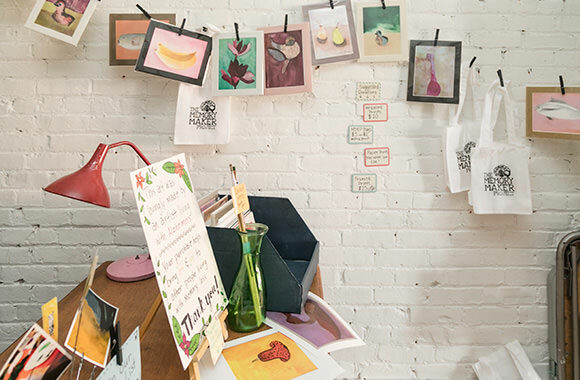 Co-founded and directed by Christina Muscatello, the organization draws heavily on her experience as an arts educator and stems from her childhood on a street of retirees. A social kid, Christina spent her time hopping from porch to porch, swapping stories with her retired neighbors. 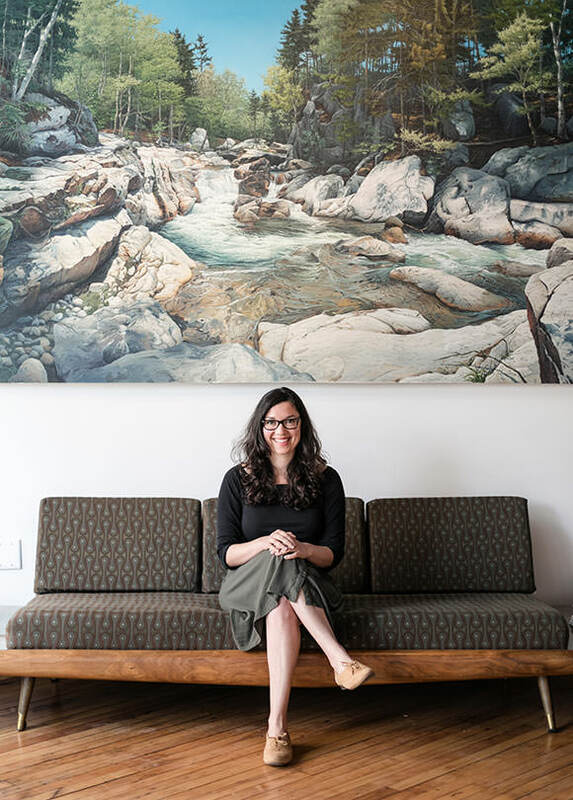 She grew up in Binghamton in a multigenerational family that took advantage of every arts and culture opportunity within easy driving range of Binghamton. We would write poetry, dance around the kitchen, paint, play scrabble, and go to plays. During her undergrad years, Christina worked as a 1-on-1 aide for a family friend with Alzheimer’s, her first experience with memory loss. “I found that if I did a lot of artsy and cultural things that I grew up doing anyway, her symptoms would decrease a little bit. She wasn’t as anxious or depressed. 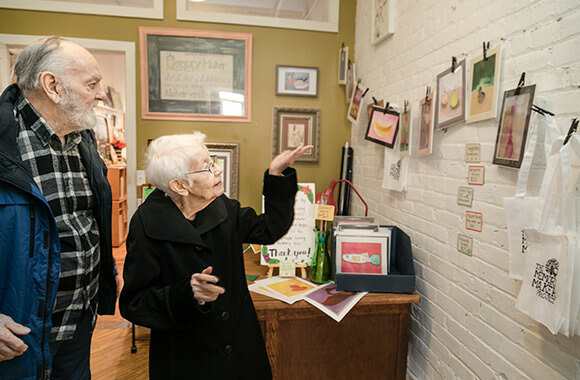 We would write poetry, dance around the kitchen, paint, play scrabble, and go to plays.” This experience led to her masters work in integrated teaching through the arts, then eventually a job at the I’m Still Here Foundation in Boston, a leading researcher and practitioner of non-pharmaceutical and art-based intervention for people with dementia. The work was her calling, but the Binghamton community that raised her was aging. Her grandfather was starting to get dementia. She moved back home and quickly met her co-founder Kim Evanoski, a dementia-certified social worker, who gave Christina the strength and practical tools to get Memory Maker Project off the ground. I refer to CTA as my parent organization. They feel like supportive parents who let us do our own thing and grow and learn from our mistakes. They celebrate our joys with us, but they’re also there to teach us and help us take care of things that feel a little too big. 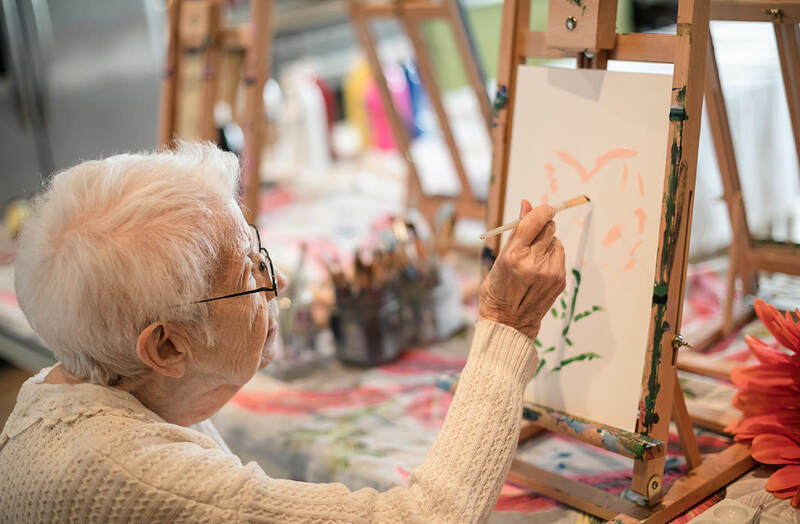 In the 3 years since it’s founding, the organization has expanded to offer art making, art viewing, and other kinds of cultural activities in care facilities and out in the community, at museums and galleries. 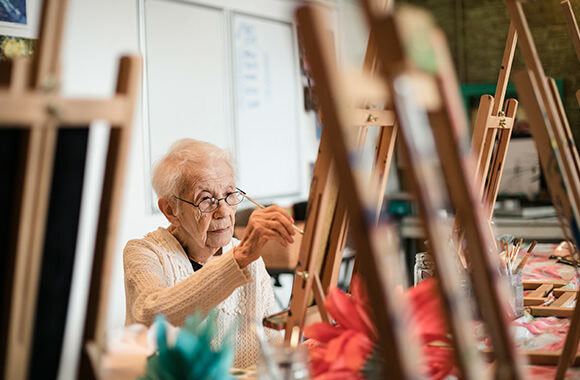 The programming reduces isolation and helps people with memory loss rebuild confidence and create connections with each other and with the greater community. 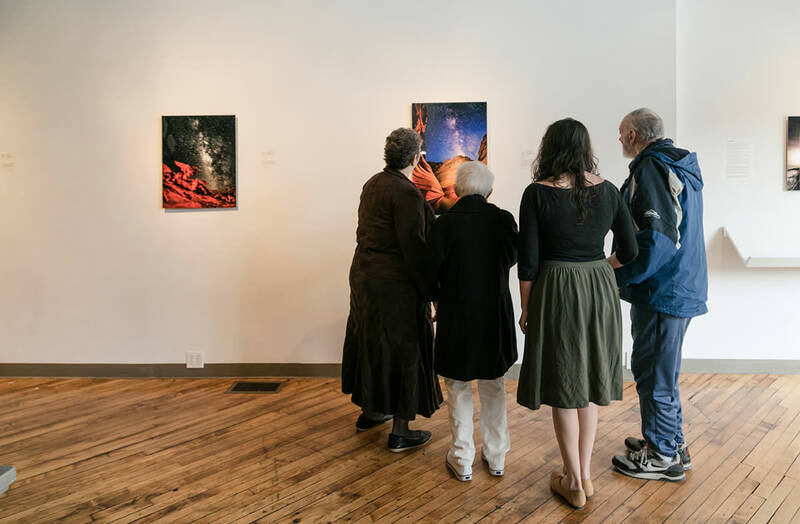 “We work out all of the possible things that could hamper someone’s ability to enjoy arts and culture, and we create ways to make it possible,” explains Christina. 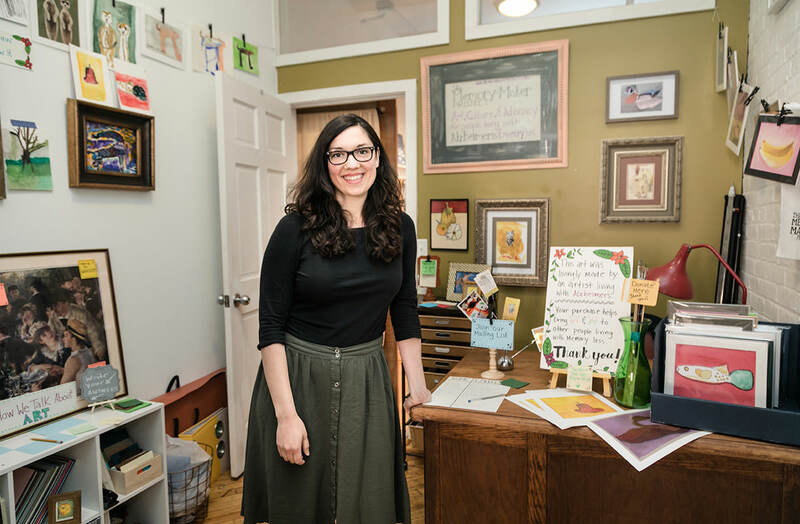 The devil’s in the details with grant-writing and accounting for an organization like Memory Maker Project, which is what led them to the Center for Transformative Action. The relationship has grown far beyond administrative support. When you begin dedicating yourself to a solution, you often wind up discovering even more problems to solve, a common but challenging concept in problem-solving methodologies. “I’ve known all along that people who have memory loss are very capable and present in their own way and you just need to speak their language to have a connection with them,” Christina explains. 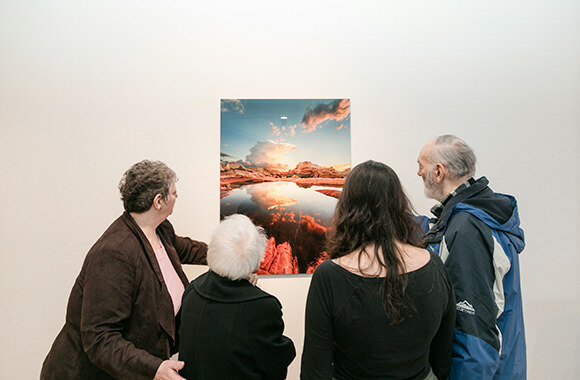 But she acknowledges that she’s learned the hard way that we have much further to go to bust the stigmas surrounding memory loss, especially among family members and medical staff.